Refer to previous section on Indian Cavalry. 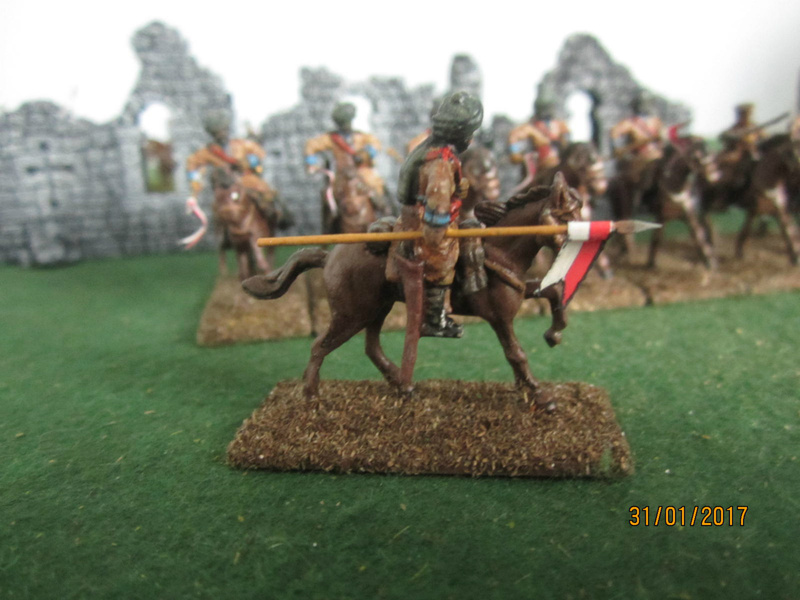 These figures have had the original plastic lances replaced and pennons added. 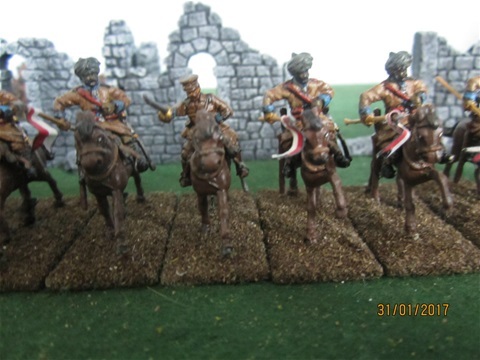 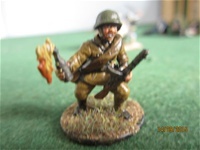 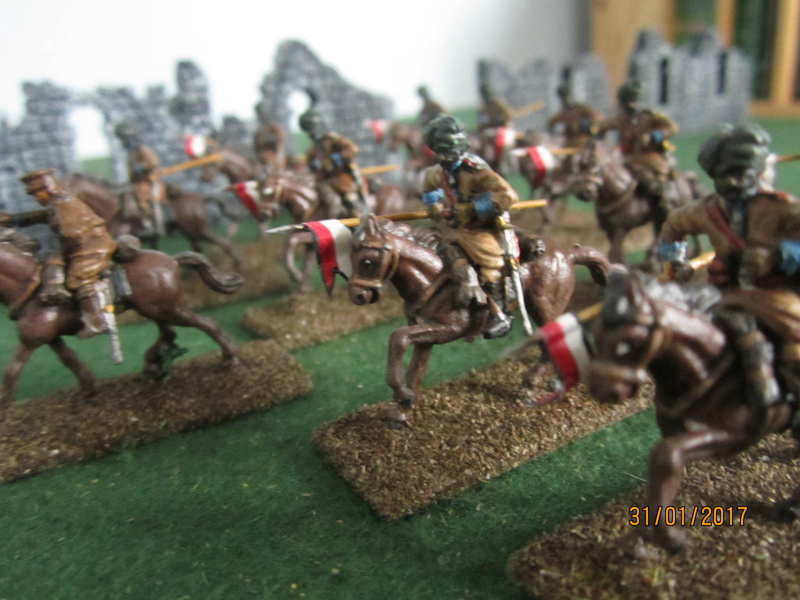 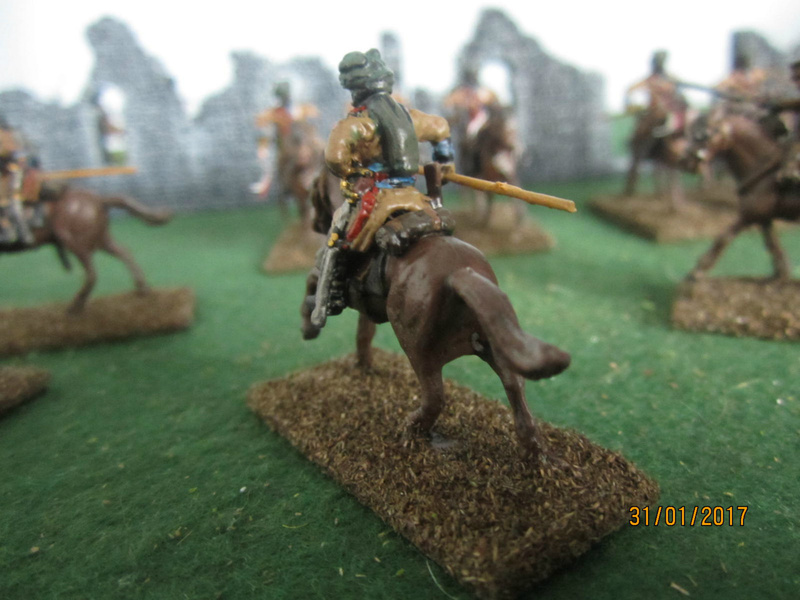 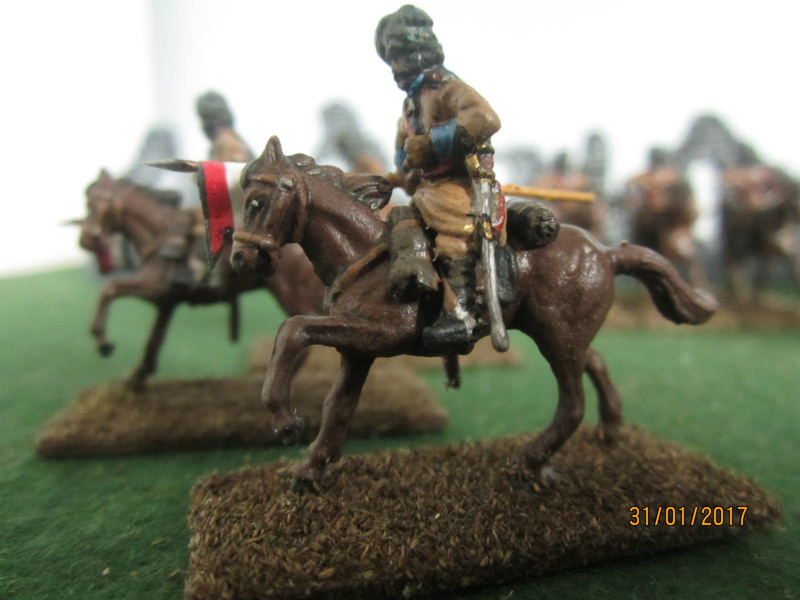 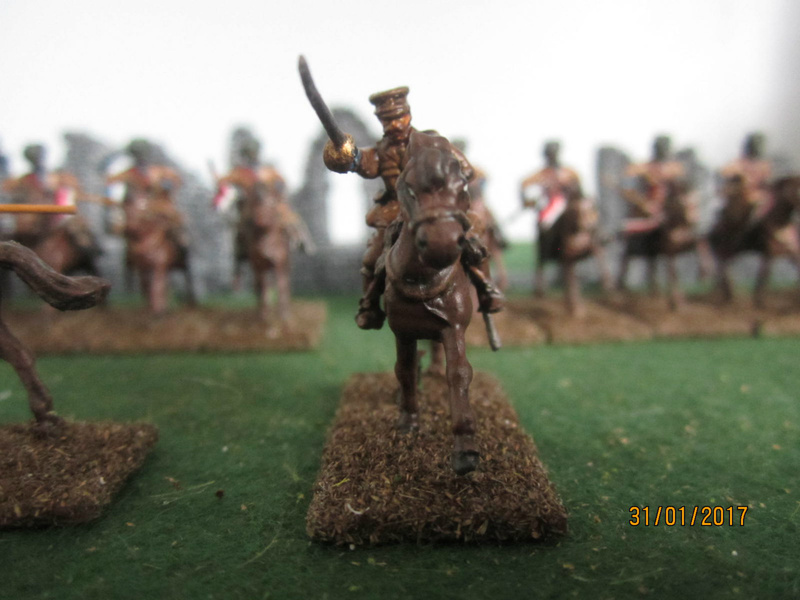 The officer is from Hat's British cavalry set.